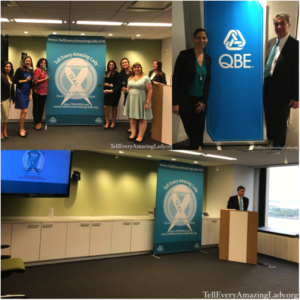 Throughout the month of September T.E.A.L.® was invited to spread awareness about ovarian cancer to the staff at QBE North America. 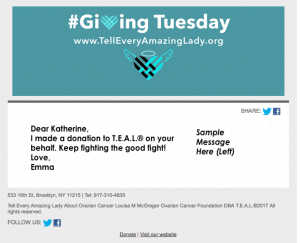 QBE has been a generous supporter of T.E.A.L.® by creating an online campaign, forming a team and supporting our Brooklyn T.E.A.L.® Walk/Run and more! 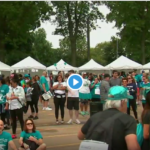 During a company wide webinar, sponsored by the QBE Foundation, we reached over 2,000 employees of QBE North America in locations around the country including New York, Atlanta and Chicago spreading awareness and answering questions. 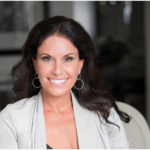 Members of the QBE Foundation, CEO & Co-Founder Pamela Esposito-Amery and Jim Peveraro of the T.E.A.L.® Jane Peveraro Fund.